Fighting a long history of invasion and genocide, we are still fighting for our lives! 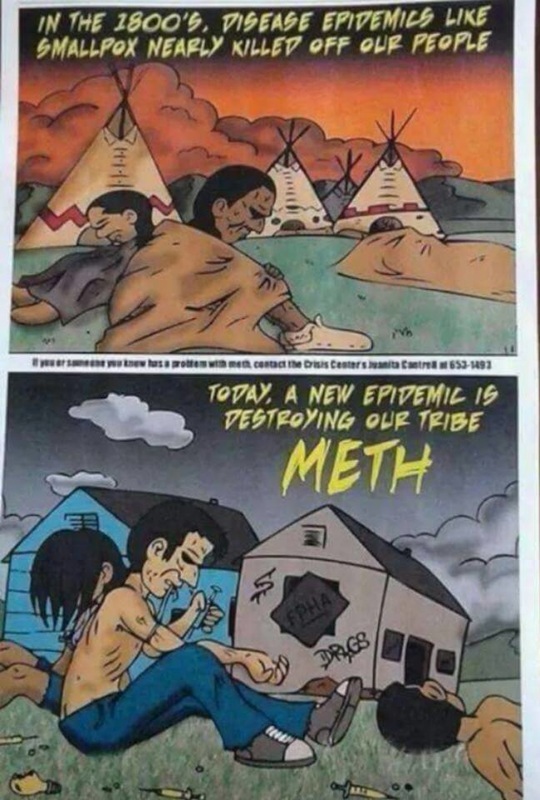 Meth is yet another weapon we must defeat. This page is still under construction, but here is an image that sums it all up!